The line of pallet conveyors is intended for technological, warehousing, and distribution processes, where pallets are used in transport of specific products. 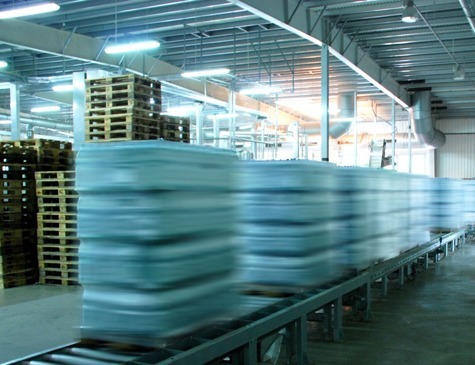 Automatic storage and release of empty pallets, transporting loads on pallets and integration with storage processes as well as with end-of-line production equipment. Pallets - both wooden EUR-pallets as well as other dimensions, e.g. 1000×1000 mm, 1200×1200 mm, plastic, chemical, and steel. In production plants, warehouses, distribution centres – all locations where there is a need of full automation of internal handling processes. Sectors: Packing, Timber and Metal industry, FMCG, Retail, Automotive, Construction materials. Expanding warehousing space for end products and increasing the efficiency of processes. 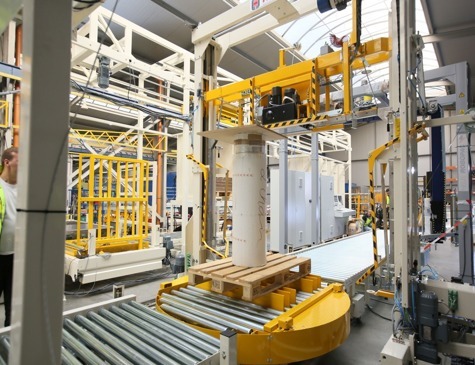 Automated pallets distribution integrated with the existing production lines. 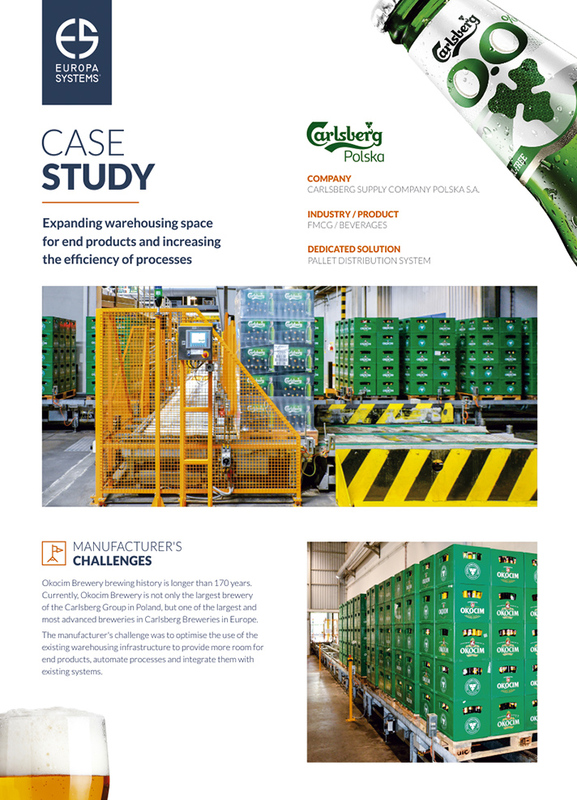 The manufacturer's challenge was to optimise the use of the existing warehousing infrastructure to provide more room for end products, automate processes and integrate them with existing systems. The pallet handling lines are a group of devices including most commonly conveyors connected with one another, used to transport both empty and loaded pallets. The automatic pallet handling system optimises the processes of moving, accumulation, and distribution of products transported on various types of pallets. Loads of various dimensions and weight can be transported. The most common weight range of products transported on pallets is between approx. 150 kg/pallet and 1000 kg/pallet. 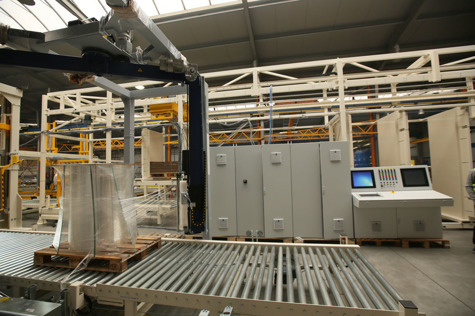 The speed of pallet handling lines ranges most commonly from approx. 10 m/min. to approx. 18 m/min at a working level between approx. 400mm and 600mm. 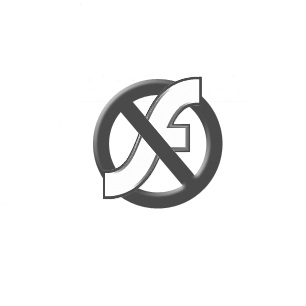 Automatic, effective and secure flow of light loads: cardboards, containers. A component of the pallet handling system for storing and dispensing, in various sizes: pallets, cardboard underlays, wooden tops. leave your data - we will contact you! I hereby consent to the processing of my personal data by Europa Systems Sp. z o.o. for marketing purposes. I hereby consent to receiving from Europa Systems Sp. z o.o commercial information contained in the Newsletter by electronic means and in other electronic mailing sent to the e-mail address provided by me. Comprehensive solutions for intra-logistics. Europa Systems - a producer of internal logistics systems. We are engineers. We solve problems. We have more than 20 years of experience gained through the implementation of hundreds of projects for clients in 35 countries. We specialise in conveyor technology, logistics automation, and optimisation of transport and storage processes.